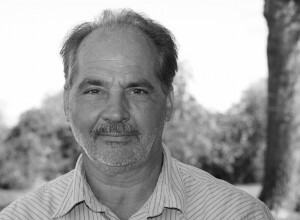 Tom started his career in the construction business as a steel worker. In due course, he began his own erection company, Northern Lehigh Erectors, here in the Lehigh Valley. While operating NLE, Tom developed an interest in the EPS industry. In 1981 he opened Insulation Corporation of America. Constantly looking to improve, Tom has added on to the building at 2571 Mitchell Avenue three times since 1981. Tom has kept ICA at the forefront of the EPS industry by continually updating equipment to utilize the latest technological advances in molding and cutting expanded polystyrene. 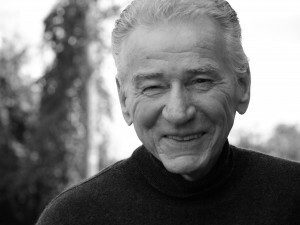 In 2012, he passed the company legacy to his daughters, Cindy and Sandy. Cindy is the daughter of founder Tom and joined the ICA Team in 1989. 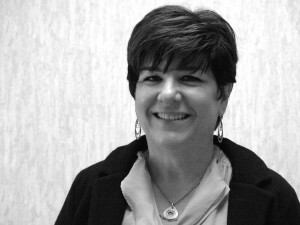 Cindy is well versed in direct sales and customer service and the go-to person for ICA clients. She retains a unique hands on approach. You will find Cindy capable of handling all situations. Cindy’s focus is to ensure quality, outstanding customer service and the best possible solution to meet the needs of each client. 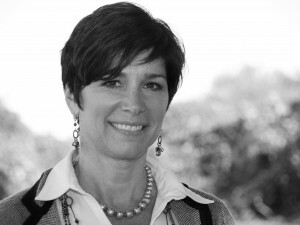 In 2012, Cindy took over the role as President of the company her father founded. Cindy, along with her sister Sandy, will continue to keep this WBENC Certified Women Owned company at the forefront of the EPS industry. Sandy is the daughter of founder Tom and originally joined the team in 1980. She left to pursue a career in design and raise a family, eventually rejoining the ICA Team in 2010. Her interest in technology and her background in design is elevating ICA’s web and social media presence. Sandy finds the endless uses of EPS foam fascinating. She shares her findings and articles through her blog on the website and through social media. Sandy is proud to be working along with her sister Cindy to continue the legacy their father started in 1981. 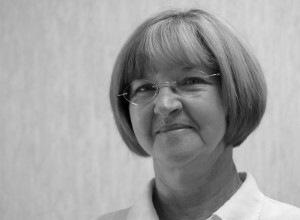 Sharon has been with ICA since 1983 and has over 34 years total experience in the EPS industry. In addition to being the Technical Director, she heads the Roofing Department, Custom Packaging and Shape Design department. She is also the leader of the ICA Customer Service Team. Sharon wears many hats for the ICA organization. If you have a question about EPS, Sharon will have the answer. Here at ICA she is also known as the “Queen of Polystyrene”! 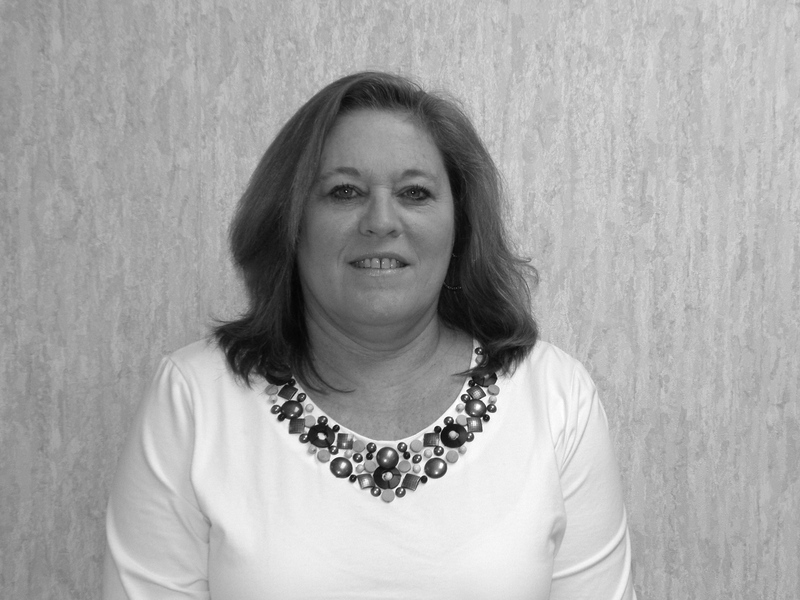 Kim joined the ICA team in November 2012 as the Accounting Manager. 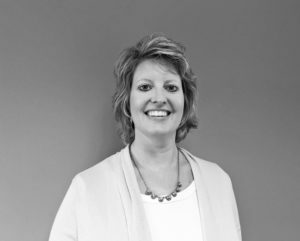 Kim comes to ICA with over 25 years of Accounting experience in a manufacturing environment. At ICA, Kim is responsible for the day to day processing of all Accounting functions as well as Payroll, Human Resources and Purchasing. Kim is thrilled to join the ICA family of dedicated employees and looks forward to the challenges of her new position. 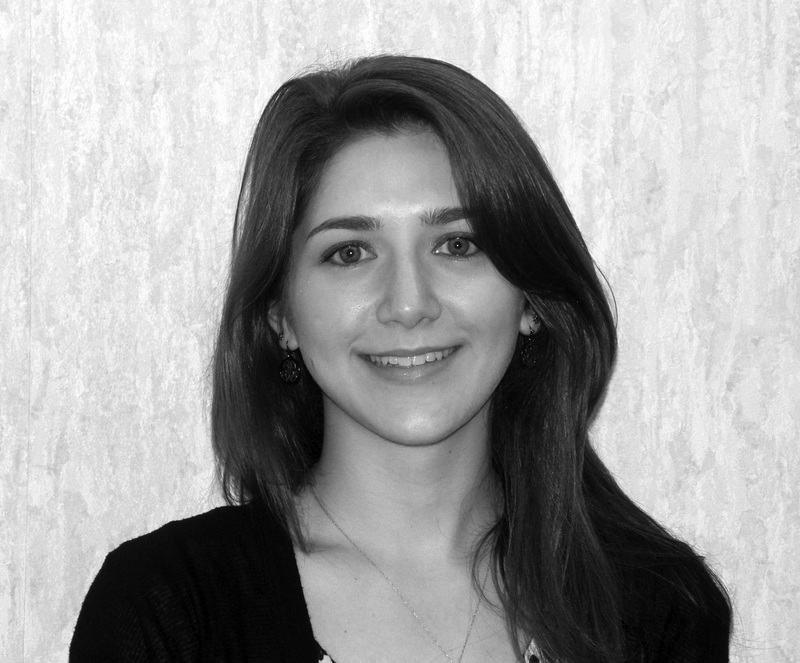 Lauren started her career at ICA as a Graphic Design Intern in the summer of 2012. During her internship, she collaborated with Sandy and the ICA team to successfully develop ICA’s new updated look for our literature and website. In January 2013, Lauren was hired full time as our Graphics & Marketing Coordinator. Lauren is a great addition to our team and continues to bring her creativity to various projects. We are looking forward to her expanding her career here at ICA! 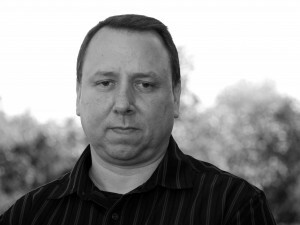 Chris joined the ICA team in November of 2014. She works part-time for our company from 9 a.m. – 2:30 p.m. Monday through Friday. Chris comes to us with over 10 years of business experience and then spent the next 15 amazing years raising her family. Chris is a quick learner and her attention to detail has made her transition back into the industry an easy and enjoyable one; especially here at ICA! Ernie Pool joined the ICA family in December of 2008 as the Transportation Manager. Ernie has a diverse background and experience in the transportation field as a company driver to business owners and as a CDL Instructor. At ICA, Ernie is responsible for logistics of sending the ICA products from point A to B and managing the staff that makes it happen. ICA can also haul your freight. Dale is our “go to” man for just about everything. He leads his team by example of his hard work. Dale knows the ICA plant inside and out. His problem solving skills keep our production running smoothly and efficiently. He has been a part of the ICA family for over 30 years. In fact, Dale met his wife, Annie, here in 1982. They have been married for over 30 years. Annie is the assistant plant manager. 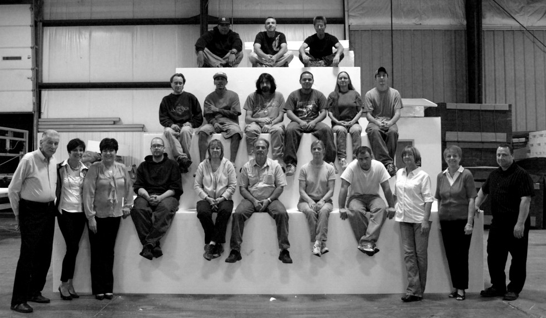 Combined, they bring over 60 years of EPS experience to ICA’s production and manufacturing team.